In November last year, I attended the Café Style Cakes cooking class at Sweet Artist Academy that I had booked before I was pregnant. I had organised the timing of the class so that I could then take the cakes in to work for morning tea for my birthday. Seeing as I was in the early stages of my pregnancy and trying not to tell anyone, and everyone in my team knew I had booked the class to provide for my birthday morning tea, I still went to the class. I have to say it was a struggle, but Patrick was a great help when the smell and nausea got too much for me (I told a little white lie and said I had eaten something the night before that made me feel sick). I did do most of the cooking and decorating myself, however Patrick helped me cover the mud cake with ganache as well as get the cakes out of their tins etc. Thank you Patrick! I had wanted to do this class after tasting the steamed cheesecake at a previous class and loving it, and I would certainly recommend it (when you are feeling well!). 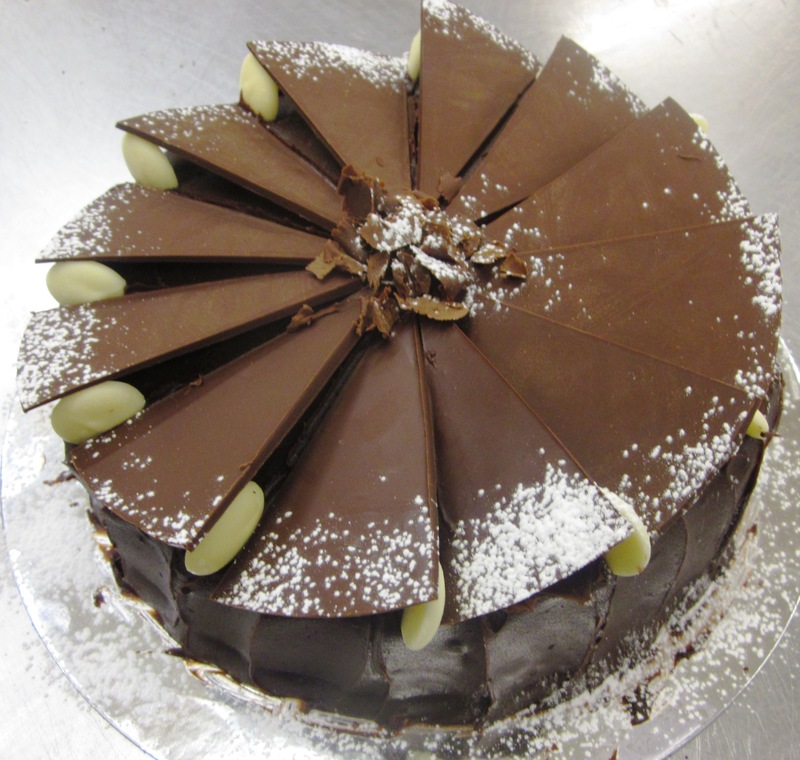 The most popular cake that I made in the class was the steamed cheesecake. It is like a cross between a Japanese cheesecake (Patrick actually worked as a pastry chef in Japan) and an American Style baked cheesecake. It is light and rich at the same time (if that is possible) with a smooth creamy texture without being heavy. 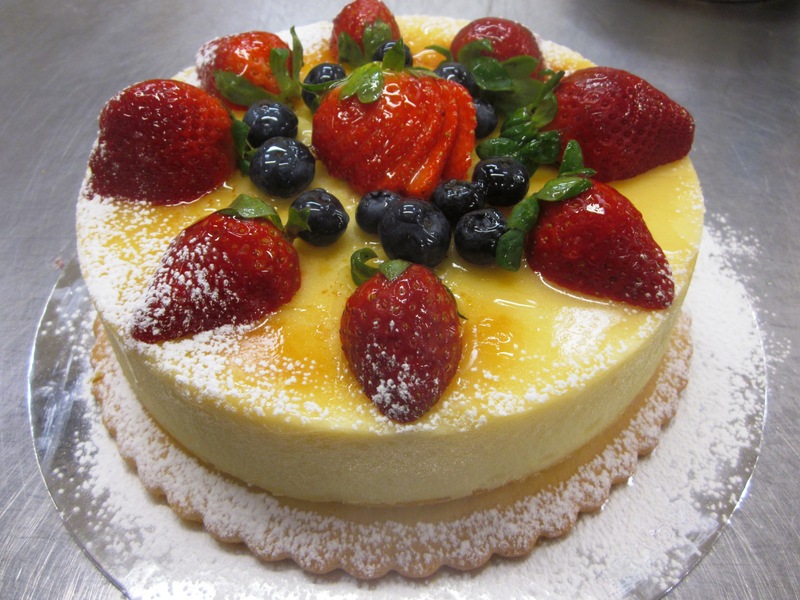 The lemon juice in the cake and the berries on top help balance the richness perfectly. I will definitely be making this again now that I can cook and enjoy it! 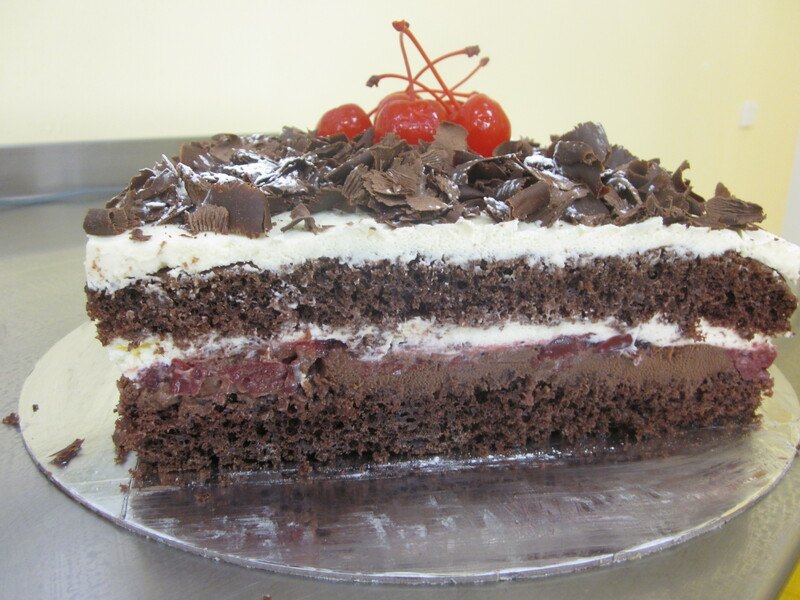 The next most popular of the cakes was the Black Forest cake. My Dad has already requested that I make this for him, and I have promised to make it as an early birthday cake before my baby is due. It wasn’t sickly sweet like a lot of commercial Black Forest cakes can be, and the addition of a chocolate mousse layer made it extra special. Finally we made a Mud Cake. As I’m not a huge fan of chocolate (unless it is with something else like in the Black Forest cake) this wasn’t the cake for me, although it certainly went down well at the morning tea. What I did love about this cake was the decorating technique with the chocolate triangles on top. Quite simple to do but very effective! I’m hoping to make it to one more class at Sweet Artist Academy before my baby arrives, the Modern European Cakes – so I’ll let you know how that goes. Congratulations Sarah, welcome to the club!